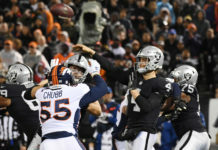 The Denver Broncos may not have picked up Brandon Marshall’s 2019 option, but the 29-year old inside linebacker could still end up returning to the Mile High City. 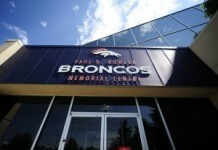 According to Les Shapiro, who has covered the Broncos for decades, Marshall would like to remain in Denver and is open to the possibility of restructuring a deal. 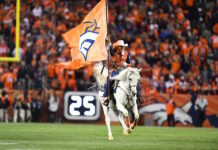 While there is no guarantee that the veteran will be back in a Broncos uniform in 2019, the organization is at least considering the move. 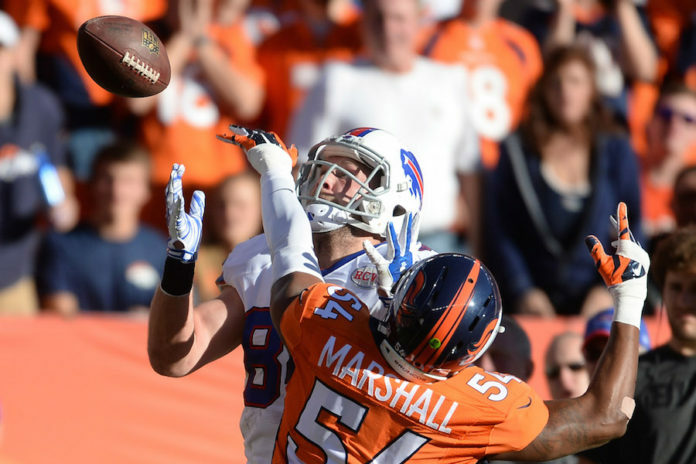 Marshall, a former UDFA out of Nevada, has spent the last six seasons in Denver. In his career, Marshall has recorded 423 combined tackles and five forced fumbles. In a 2017 game against the Eagles, Marshall recorded the only touchdown of his professional career with a 19-yard scoop and score. Off the field, Marshall has managed to make an even bigger impact, as he founded the Williams Marshall Cares Leadership Program and also launched FEEL (Feed & Educate to Empower Leaders).